Miki Siamese has more than 50 years in the jewelry business we have earned the reputation of providing an outstanding blend of service, quality and innovation. All our efforts, from manufacturing to marketing, focus on total customer satisfaction. 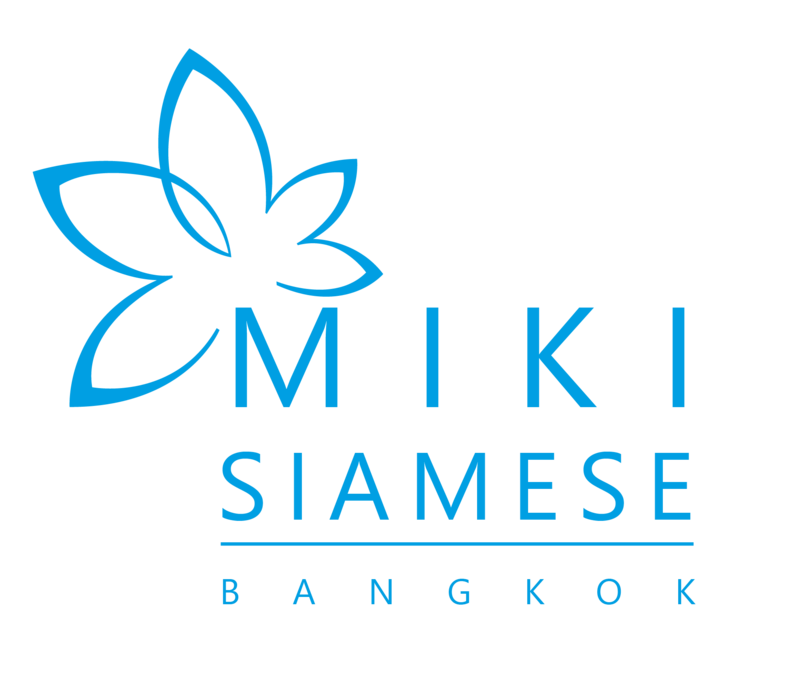 Founded in 1994, Miki Siamese International Co, Ltd. has since become one of Thailand’s leading jewelry manufacturers. Located in Thailand’s Tax-Free-Zone known as Gemopolis Industrial Estate. 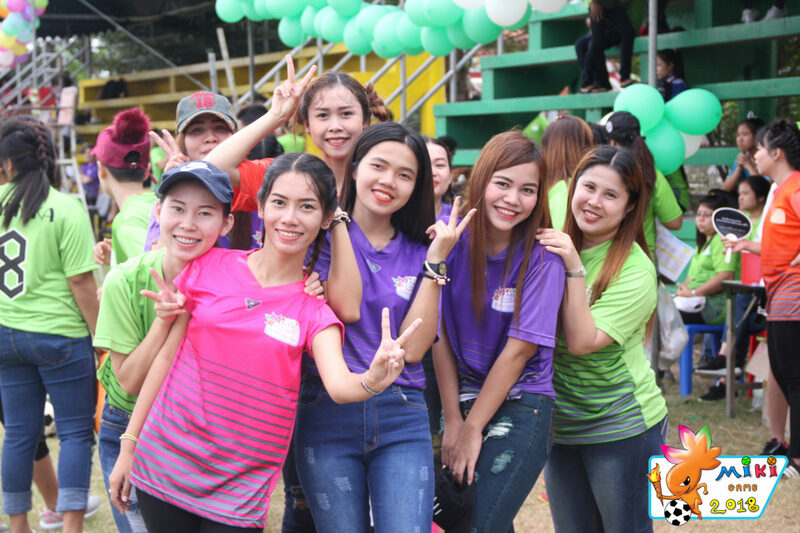 With the support from the Thai government’s Board of Investment for exports we enjoy many benefits that others cannot. These benefits are passed on to our customers. With a team of over 400 skilled employees, we are able to meet your demands and requirements. Today we have clients from North America, Europe, Middle East, Australia and Asia. Our silver model development team includes 25 team members. On average it takes 3-4 weeks to develop models for a collection of ~10-15pcs. 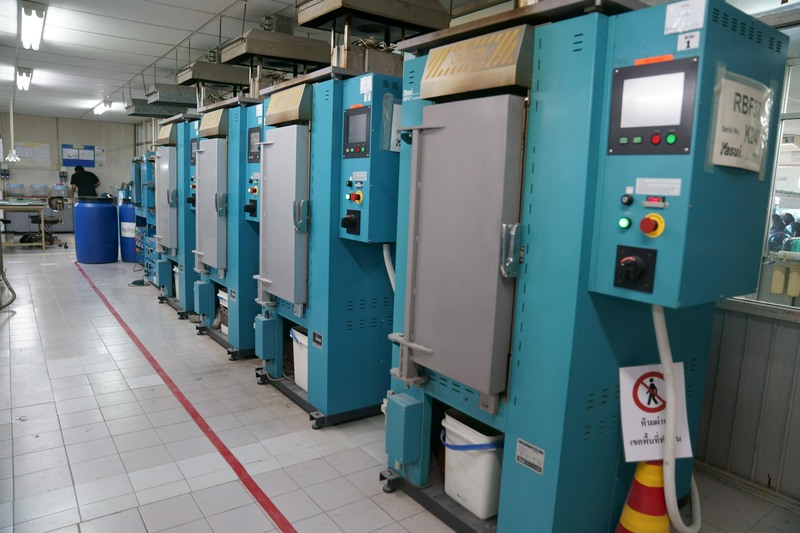 Our facility is equipped with the best machineries for casting silver, 9K Gold, 14K Gold, 18K Gold and Platinum. Miki is a one-stop-shop, whereby we can complete everything in house. From silver model development, wax shooting, casting, filing, polishing, plating and packing. Our production process is very deliberate. Starting from the selection of the best materials produced and with the most advanced technology and equipment and then quality controlled by the most experienced supervisors. 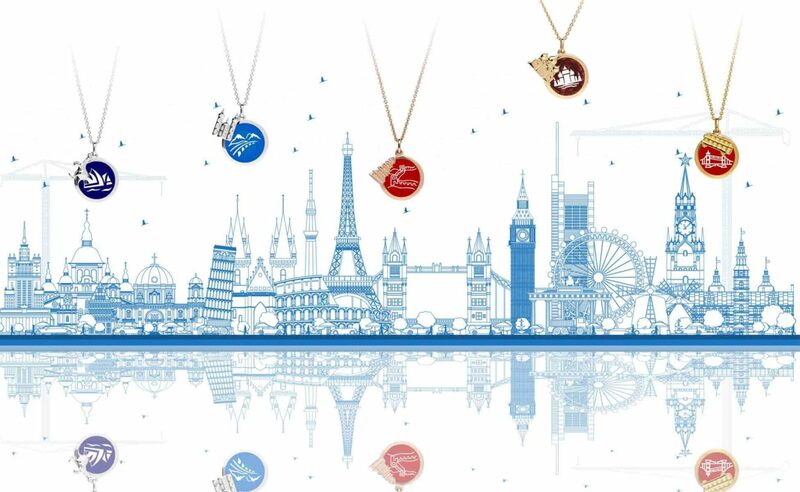 Our creativity, best quality of products, punctuality in delivery and customer service are well known by our customers worldwide and are the keys to our global success and reliability. Our artisans are constantly searching the globe for new and innovative ideas. Our in-house team of designers have brought to life many creations for you to select from. We are confident we can offer products that match your needs and requirements. If you have a idea and want to turn it into a reality, Miki Siamese can make it happen for you. 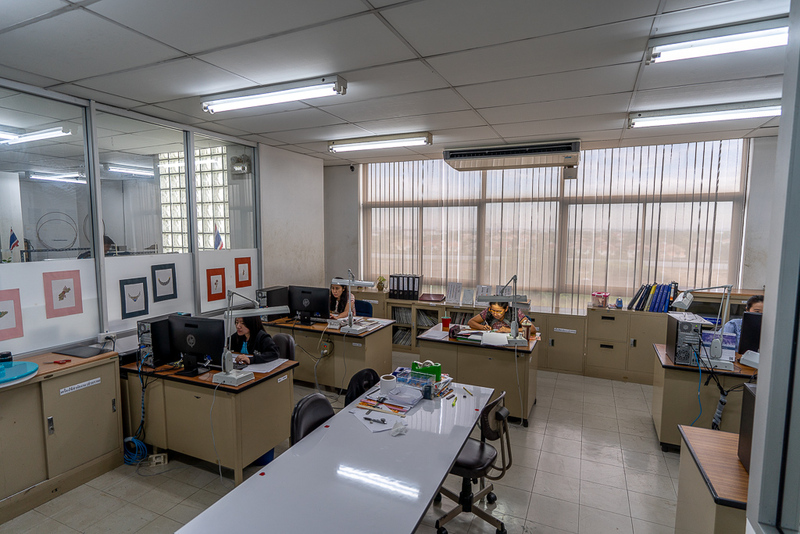 Bangkok Ploy Thai Co., Ltd.
Our stone offices are highly experienced manufacturers and wholesalers, with offices in Bangkok and Chantaburi. This provides us with a competitive edge as it gives us access to a constant supply of superior quality gemstones direct from the source at competitive prices. 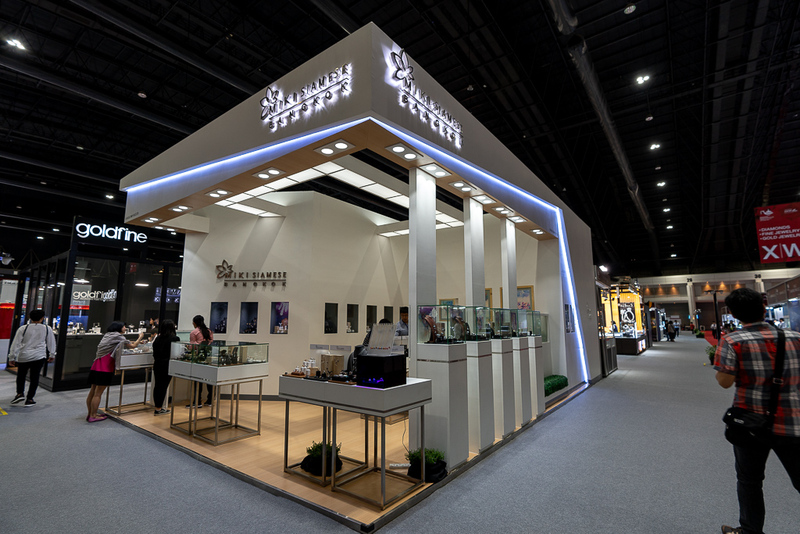 With over 50 years of hands-on experience in the gems and jewelry industry you can rely on our expertise in the creation of the finest jewelry. 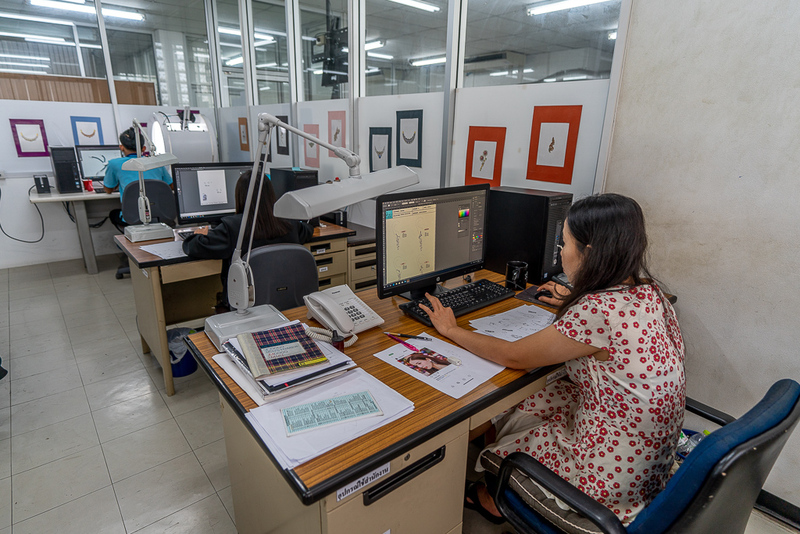 Our team of innovative, in-house artisans produce fresh, trendy designs with the aid of 3D Matrix Software. Our skilled craftsmen, under the close supervision of the most experienced supervisors enable the creation of the finest jewelry. Our international recognition for customer care and service. This is proven by our list of distinguished customers. 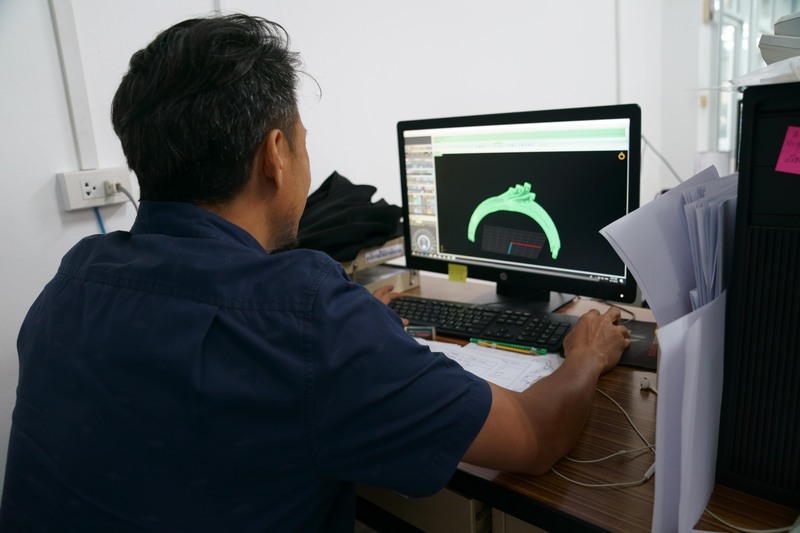 Team Work – There are many processes involved in manufacturing fine jewelry and Miki Siamese believes that team works enables us to manufacture fine jewelry to the highest quality standards in order to meet our customers satisfaction and our goal of leading in jewelry manufacturing and plating. 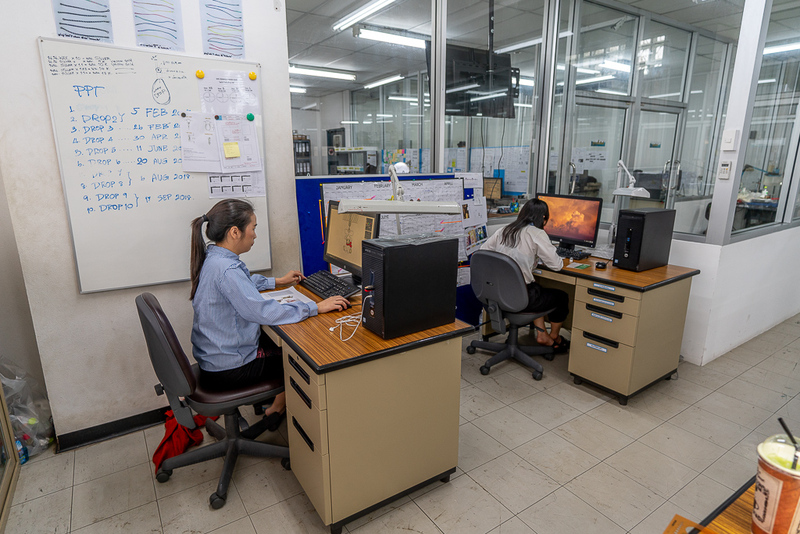 Continuous Improvement – Miki Siamese is a proactive company that is continuously looking for new and innovative ideas, designs, trends, machines and technology to help improve our company in terms of productivity, efficiency, waste reduction and sustainability.